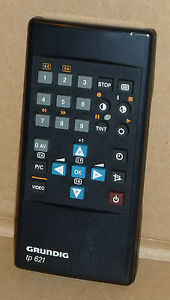 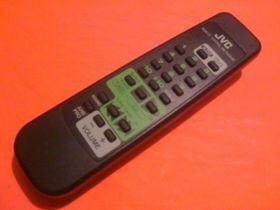 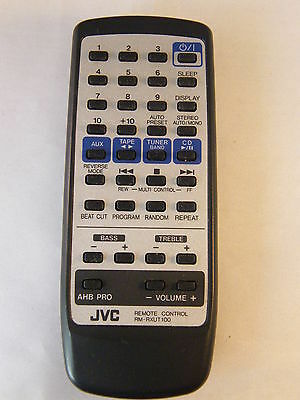 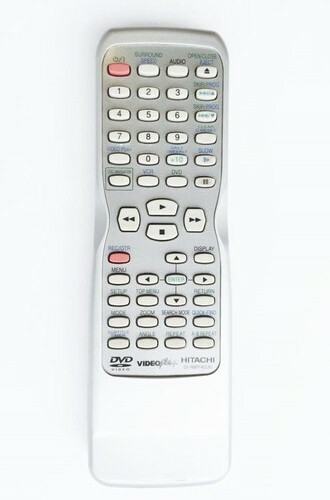 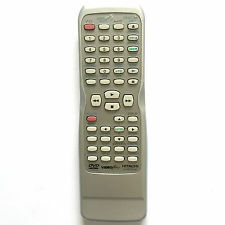 This is the Direct Replacement remote,just add batteries (not included). 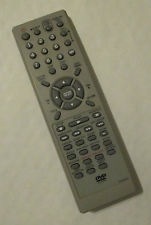 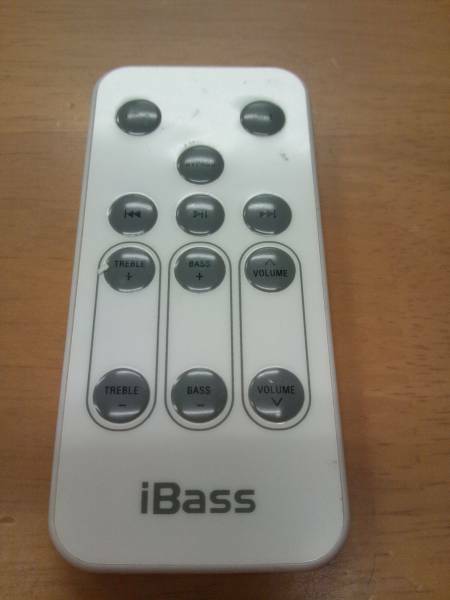 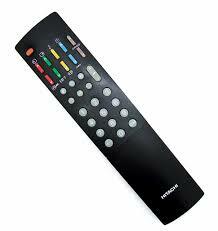 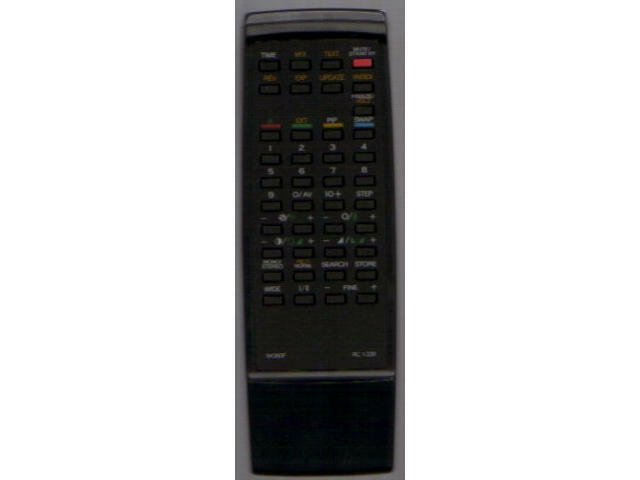 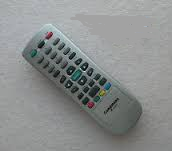 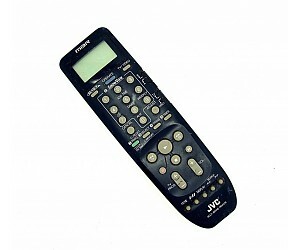 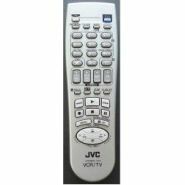 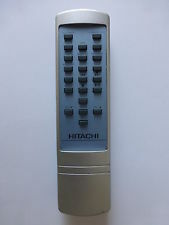 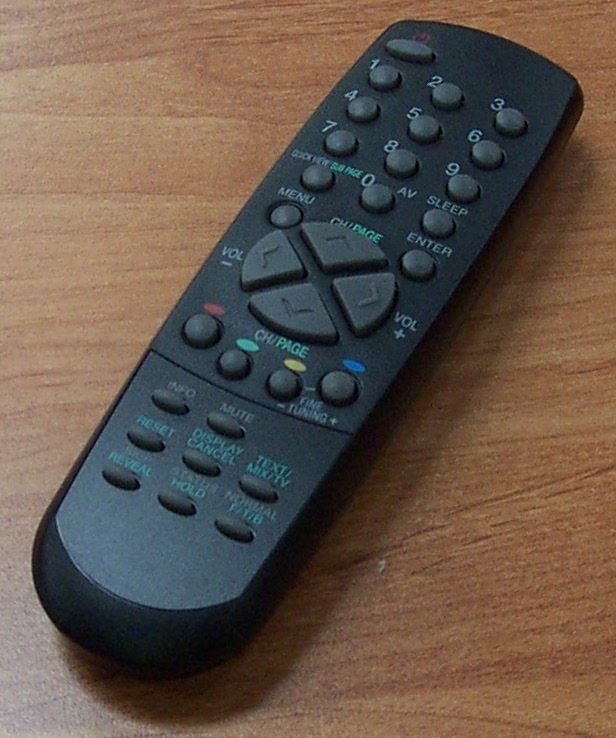 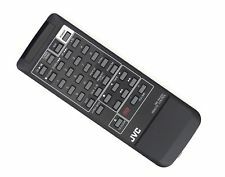 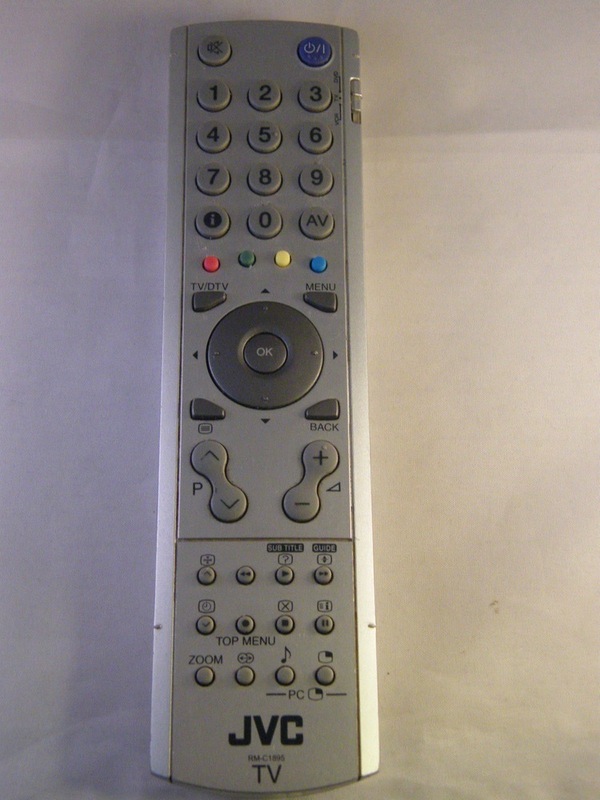 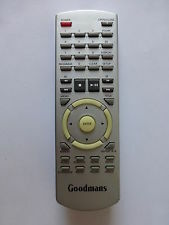 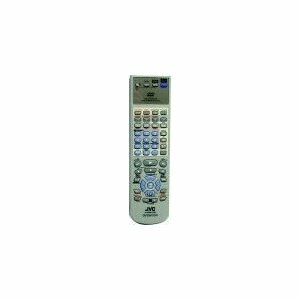 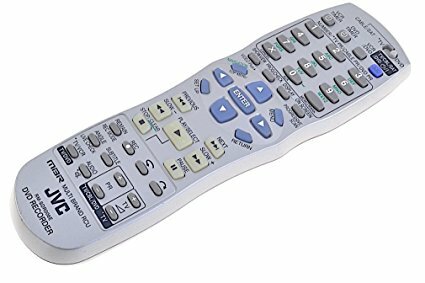 This is a direct replacement remote control,just add batteries (not supplied),no codes are required. 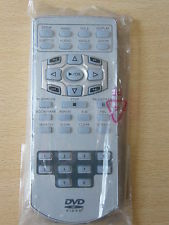 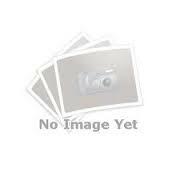 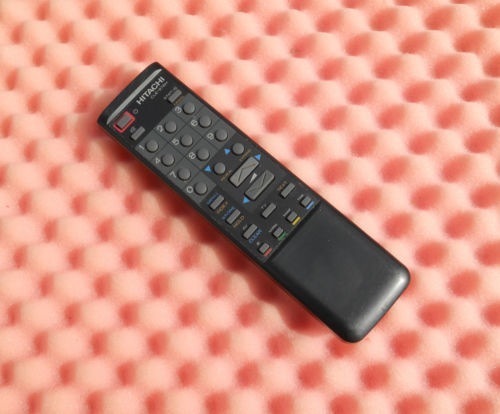 This is the direct replacement remote control,no codes needed works straight away. 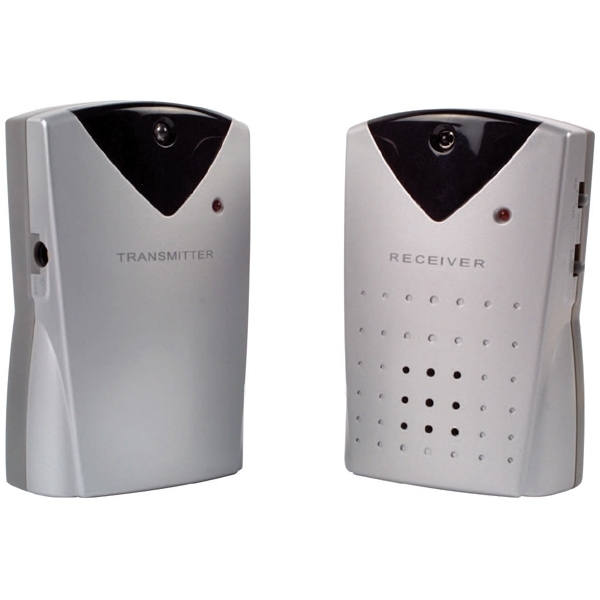 This is the New Manufacturer's Original,click on 'larger image' below picture to view in much more detail. 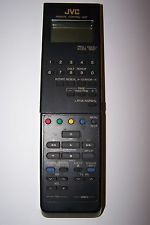 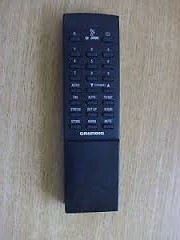 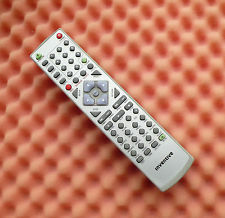 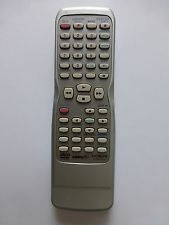 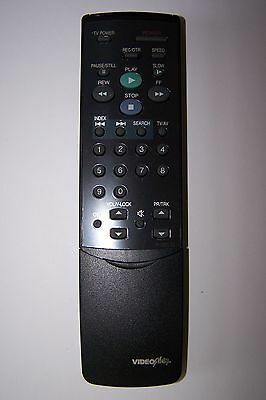 Grundig TP621 Remote,Grundig TP621 Remote Control. 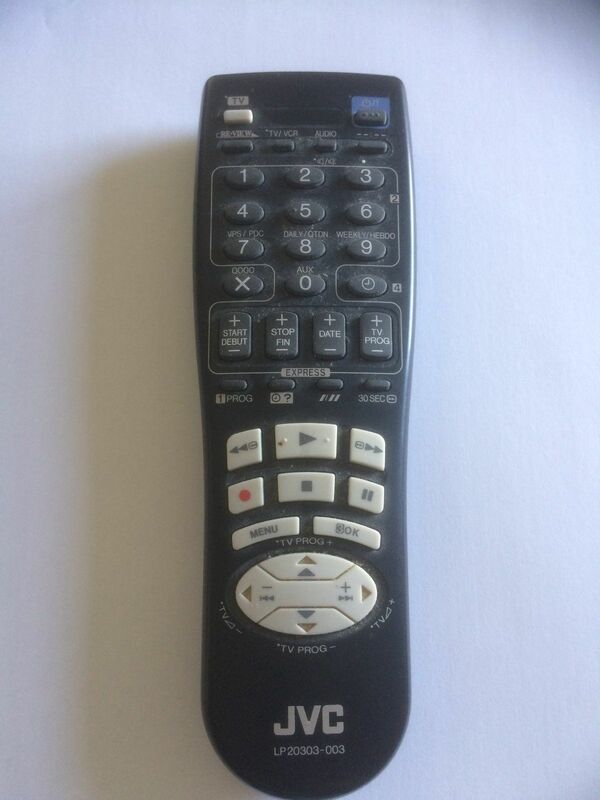 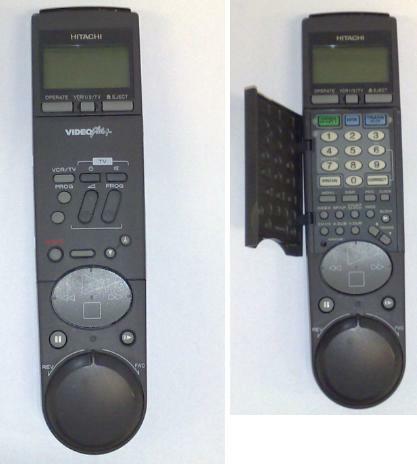 Remote was new but is missing the battery lid hence price has been reduced dramatically. 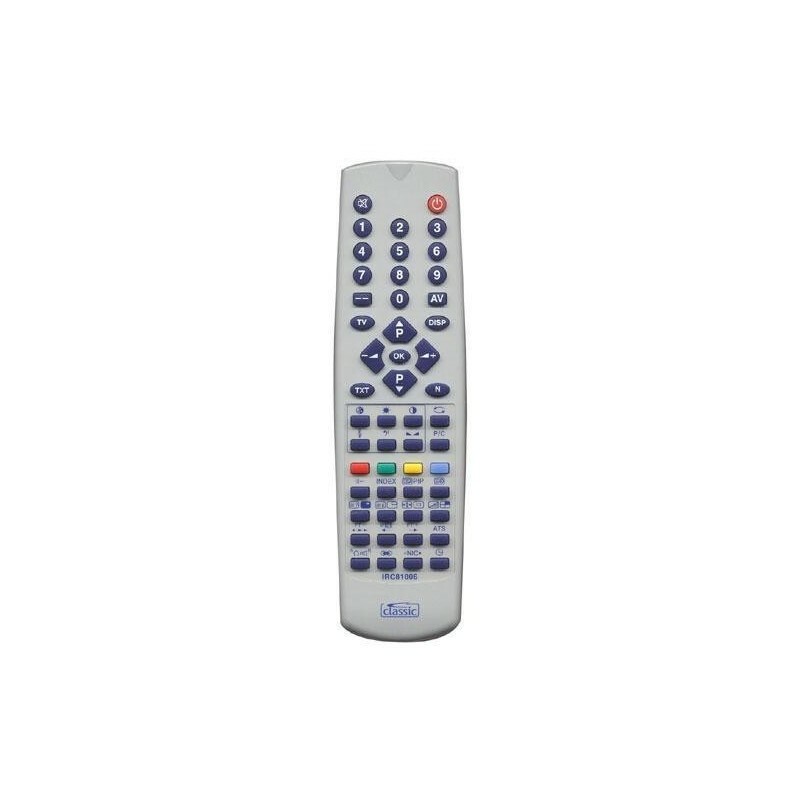 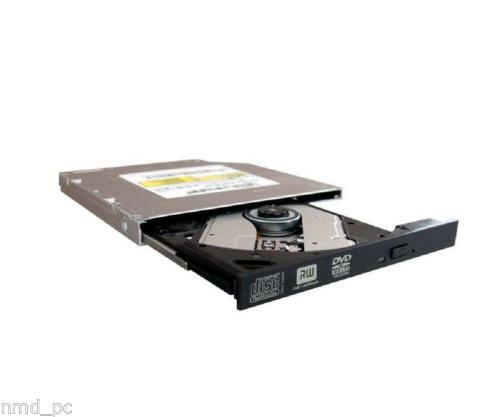 This is the Brand New Manufacturer's Original,this works these models:- LP20337-013,HRJ260EK,HRJ465EK,HRJ660EK,HRJ665EK. 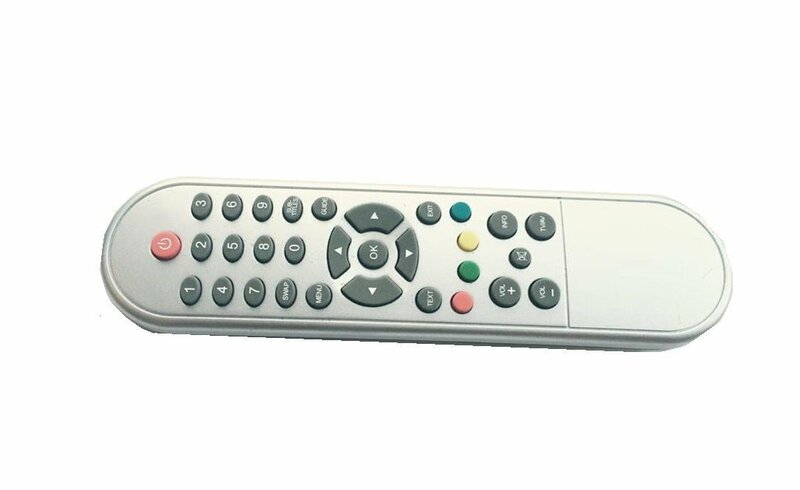 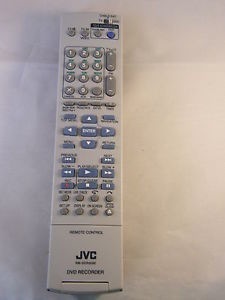 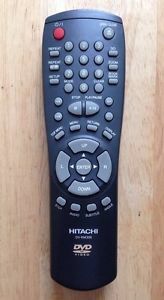 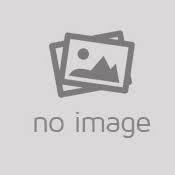 This is the new Manufacturer's Original Remote Control, Click on 'larger image' below picture to view in much more detail,we accept Paypal. 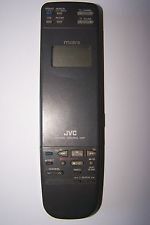 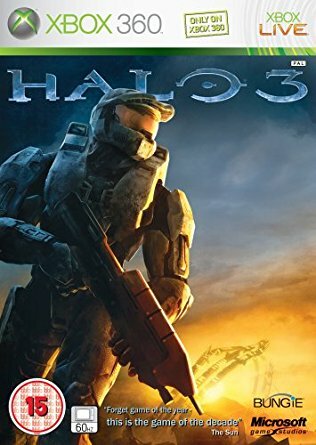 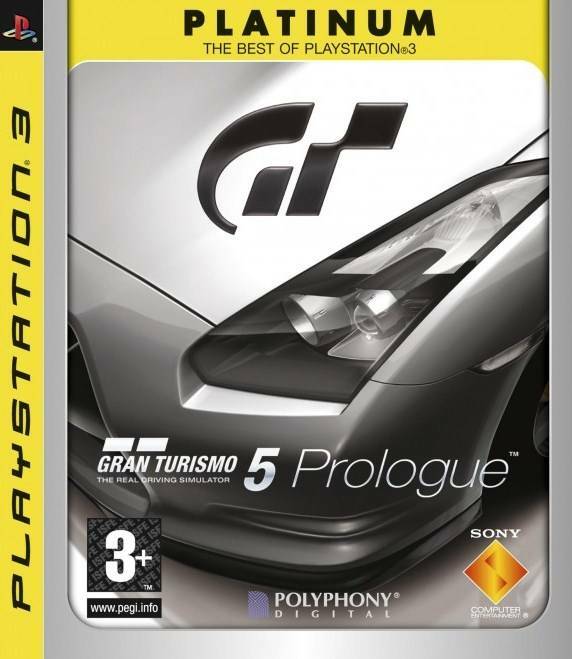 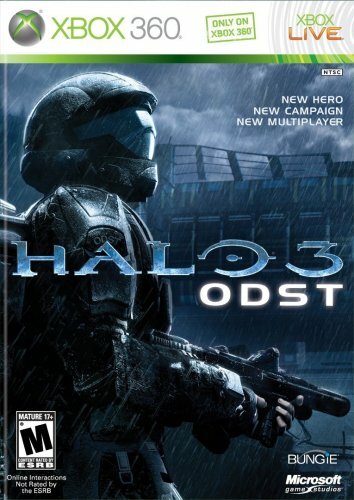 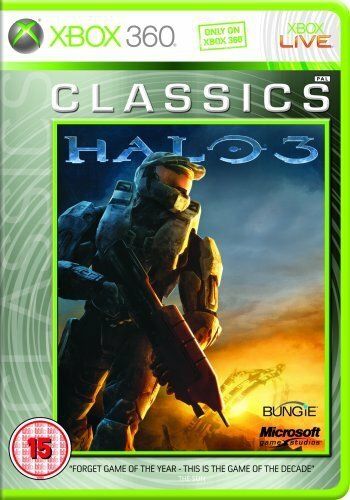 This is the Brand New Manufacturers Original,but is missing the battery lid,hence price has been reduced. 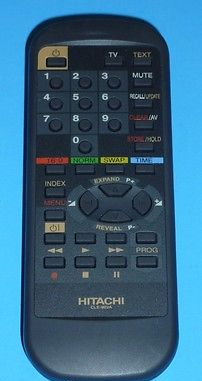 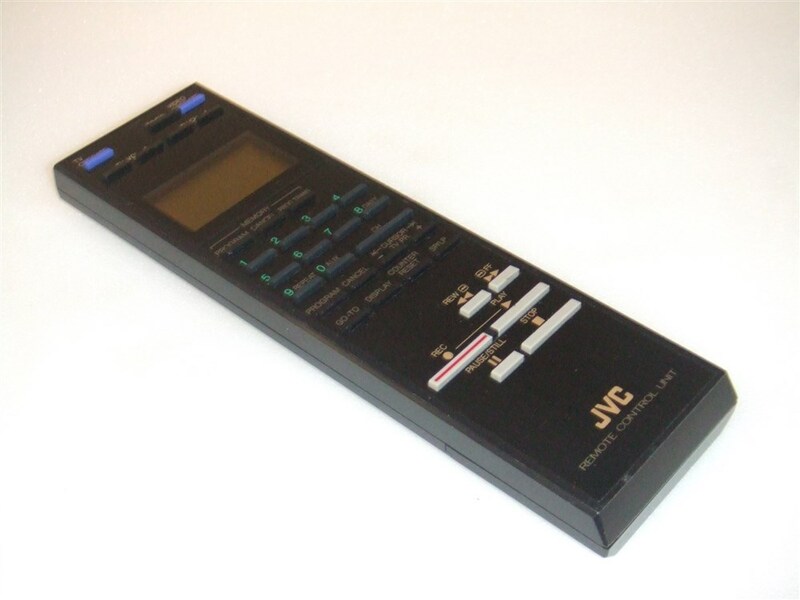 This is the Brand New Manufacturer's Original remote control,click on 'larger image' to zoom in and view in much more detail. 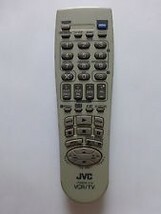 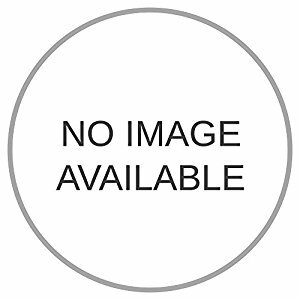 This is the Brand New Manufacturer's Original remote control,click on 'larger image' under picture to zoom in and see more detail.